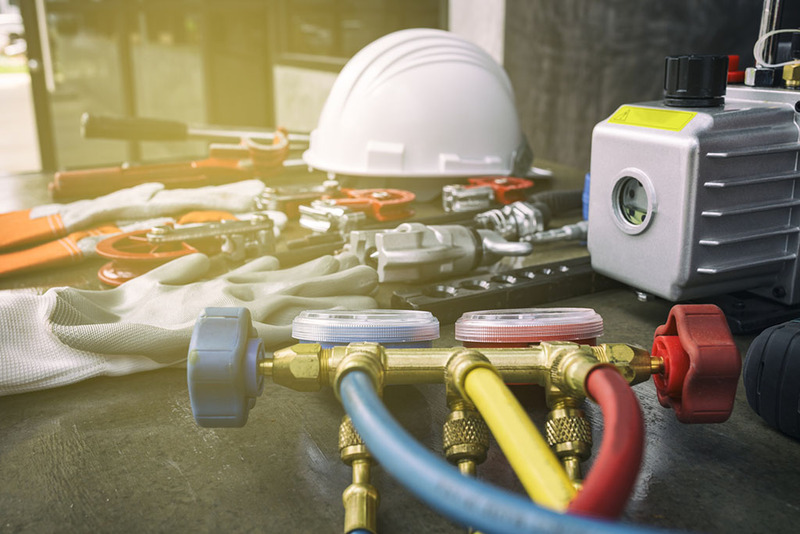 Since 1983, Dykier Engineering, an Air Conditioning Contractor, has worked to provide the finest energy efficient air handling solutions available to the commercial, industrial, and laboratory markets. Our family owned and operated enterprise is overseen by Paul Dykier, a chemical engineer of nearly 30 years, and his staff of knowledgeable technicians with extensive training in engineering and cooling systems. 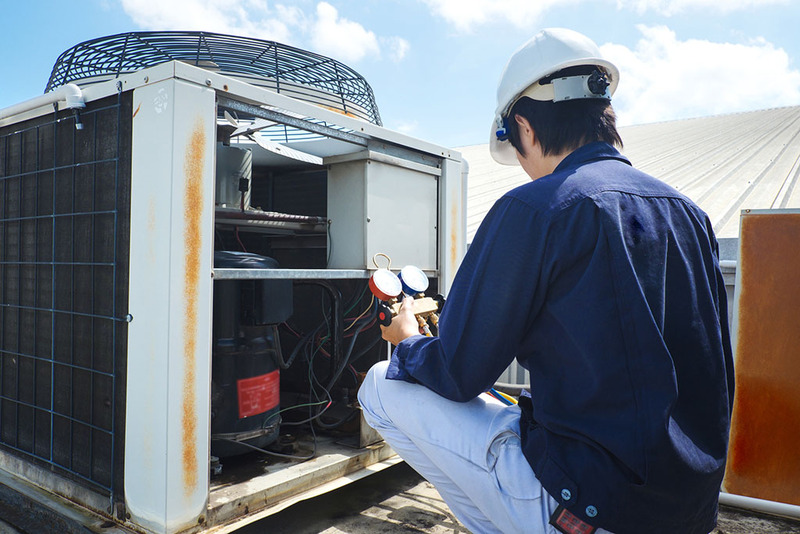 Our company believes that engineering is the key difference between a cooling system that merely works – and one that truly performs, exceeding expectations for years to come. Our clean cut, reliable technicians average 15 years’ experience between them, and our business is licensed, accredited and bonded. Perhaps better than anyone, we understand that the world of air handling is changing. It’s no secret that energy is more expensive than ever – so, we engineer systems that gain maximum cooling from the least amount of energy possible. We invite you to explore this site to learn more about each of our unique services; then, contact us to inquire about a complimentary evaluation. Your engineering and trustworthy skills has given our company a competitive advantage over our competitors by providing us a climate controlled environment, energy savings of $8,000/month (when compared to air conditioning), and SCE paid for 1/3 of the project with rebates. Since 1980, Moravek Biochemicals has been a Southern California corporation engaged in contract pharmaceutical research and development for many of the world’s leading universities and pharmaceutical companies. In 2006, when our company needed to install our first Nuclear Magnetic Resonance instrument, we contacted Dykier Engineering for a bid. Paul Dykier personally engineered a dependable and affordable ventilation system for the temperature sensitive instrument and it continues to work without any problems. Since that first project we have contracted with Dykier Engineering to renovate and expand our ventilation systems in about 6,000 additional square feet of lab space including the all new and energy efficient ventilation systems for space pictured to right. 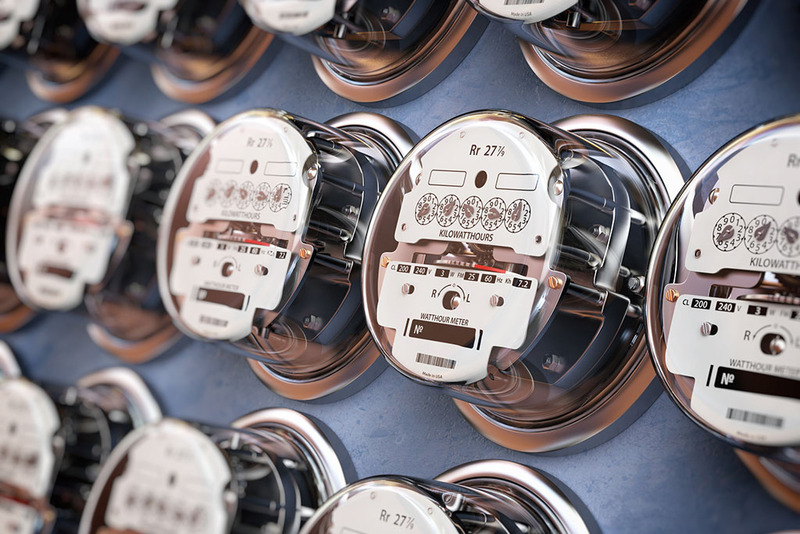 Dykier Engineering has been very successful in applying for and defending significant energy incentives from both Southern California Edison and the Gas Company. For additional information or for a tour, please feel free to contact me. Paul MoravekVice President Moravek Biochemicals, Inc.
Dykier Engineering, Inc. has been our HVAC contractor since June 1996. Our first contrast with Dykier was a complete HVAC replacement on our office building. This job was done with the highest of standards. Dykier Engineering has provided us service for our homes and office buildings. Their customer service is exceptional. They are always polite and friendly, answering the phone with a smile. There is never a delay in response time to our jobs. Dykier Engineering is a company with highest standards and will continue to be our primary HVAC subcontractor for many years to come. I recommend Dykier Engineering, Inc. to all who want a quality job completed.